Ultimaker is a Dutch company specialised in 3D printing. They produce the most accurate 3D printer in the market with up to 20 microns layers. 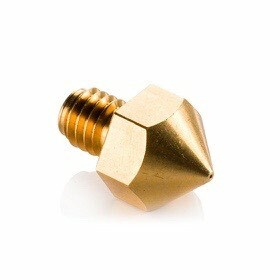 They also produce top quality filament optimised for the Ultimaker printers. The Cura slicer is also developped by Ultimaker and is totally open-source and free. Ultimaker won many awards proving that their printers are reliable and excellent! Ultimaker has also one of the most active and big community in the 3D printing world, in this community you will meet a lot of 3D printing experts all over the world! Discover the Ultimaker 3D printers, reliable, robust and high quality printers. The large number of versions gives every user the best machine to suit his needs. Click here to find out more about Ultimaker 3D printers! Large variety of filaments specially made for the Ultimaker 3D printers. Different kinds of filaments to suits your needs as best as possible! 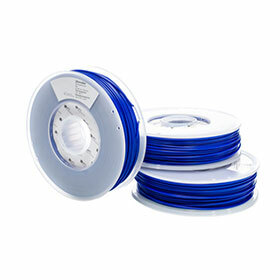 Click here to find out more about Ultimaker filaments! Upgrades for Ultimaker 3D printers, find here the upgrade kit for the 2+ or the advanced 3D printing with a door and adhesion sheets. 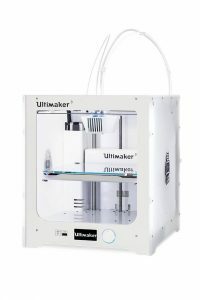 Click here to find out more about Ultimaker upgrades! 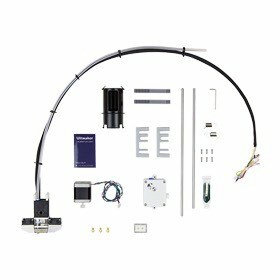 You will find here all the most common spare parts for the Ultimaker 3D printers. If you can't find what you need here, send an email with the parts you need, everything can be ordered!